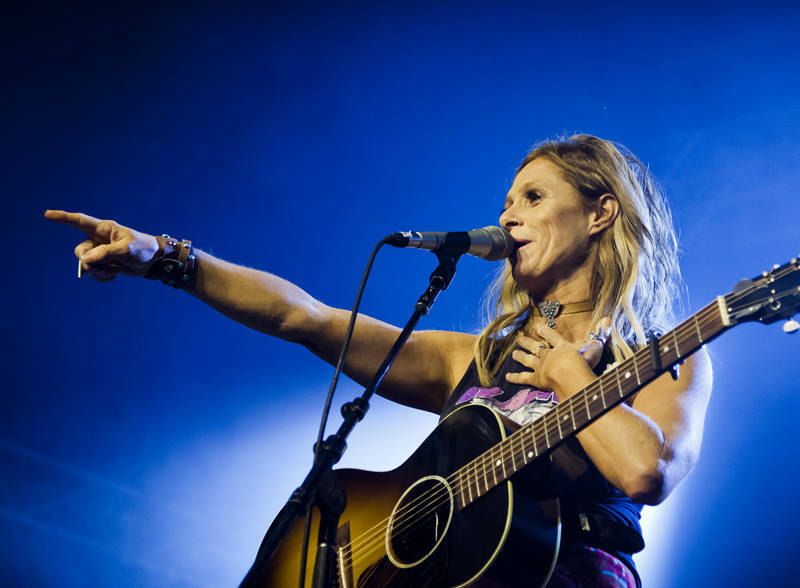 This is Kasey Chambers on the Crossroads stage at Bluesfest 2017. She is a regular at Bluesfest and when she spoke to the crowd she was charming and gracious. Despite playing Bluesfest more than any other artist I know of she still seemed to be genuinely stoked to be there. She has a long list of music awards and is probably best known for her double platinum single Not Pretty Enough.